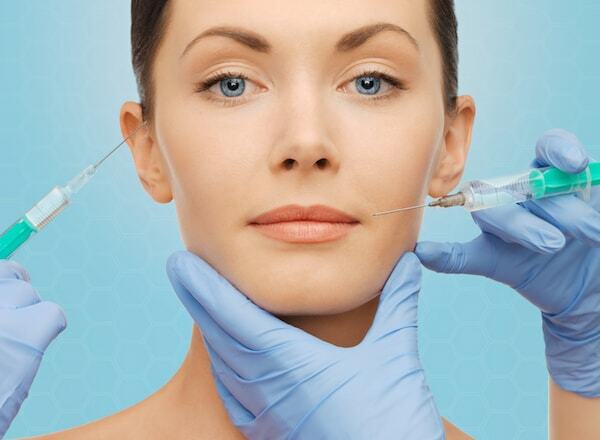 Dermal fillers are used to treat volume loss which occurs as a result of aging. As a person continues to age, they lose subcutaneous fat which causes the skin to appear droopy or saggy. The skin becomes thinner so the facial muscles are working closer to the skin’s surface. For that reason, facial creases from smiling and crow’s feet along the side of the eyes become more apparent. Dermal fillers help to replace volume loss by plumping up the skin and lips. They can also be used to soften facial creases and improve the look of recessed scars. Sun exposure, heredity and a person’s lifestyle are also factors which can affect the skin. Dermal fillers are non-invasive and can be performed in the doctor’s office without the need for downtime. The doctor marks the injection site and cleans the area with an antibacterial agent. The area to be treated is usually numbed with a topical anesthetic or a local injection and then the fillers are injected under the skin. The treated area will be massaged to create a smooth appearance. The whole process can take as little as 15 minutes, or as long as an hour, depending on the amount of injection sites. The treated areas may feel tender for a day or two. Patients can apply ice packs to minimize swelling and relieve any discomfort they may be feeling. In general, the risks are minimal as long as the doctor is sufficiently skilled in the treatment technique. 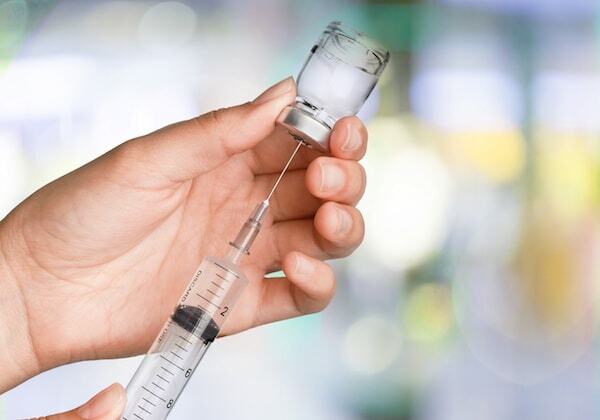 However, some of the most common risks include bruising, bleeding from the injection site, swelling, asymmetry, lumps or bumps. Skin rashes with itching, infection, acne eruptions and hardened deposits of scar tissue or granuloma can also occur. When injecting a patient around the eyes or in the forehead region, the doctor must be careful to not inject within a blood vessel. An injected vessel can get clogged and cause tissue death or the loss of tissue within an area. Any injection which penetrates a blood vessel around the eye could revert back to the artery which feeds the eye causing the patient to go blind. There are several different filler products on the market. The most frequently used fillers are the ones with hyaluronic acid such as Juvederm and Restylane. Although fillers are not permanent, some can last longer than others. Dermal fillers generally last for approximately 6 to 12 months depending on the product and where it is placed. 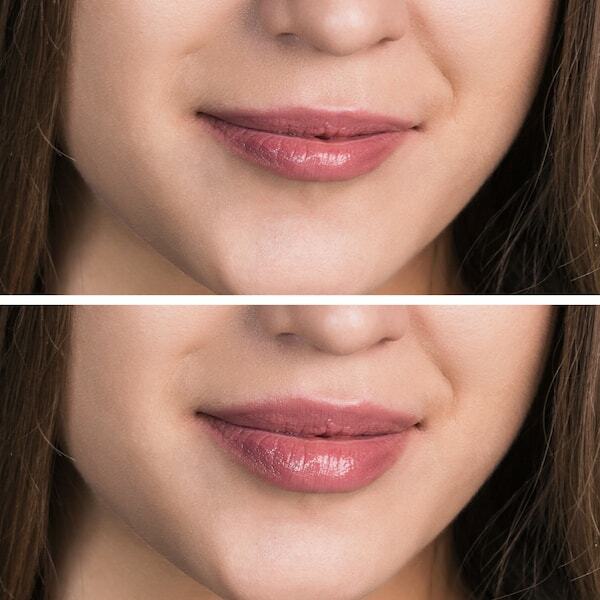 For example, fillers placed in the lip area tend to dissolve quicker than fillers placed in the cheeks. JUVÉDERM VOLUMA® XC injected in the cheeks can actually last up to 2 years. Although fillers can help with wrinkles, they are not really designed to remove wrinkles. Dermal fillers are typically used for volume replacement. However, as volume is added, the skin will have a smoother appearance and wrinkles will improve or reduce.